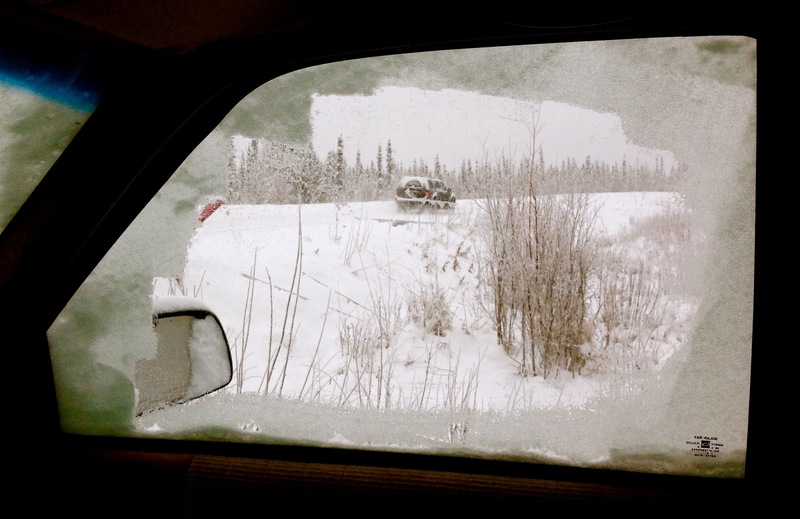 This entry was posted on Tuesday, February 6th, 2018 at 7:13 AM	and tagged with cold, driving, Fairbanks, ice, photo, snow, vehicle and posted in Alaska. You can follow any responses to this entry through the RSS 2.0 feed. From you, that’s quite a compliment. Thank you!